The archive for the acclaimed drama Mad Men, one of television’s most honored series in history, has been donated to the Harry Ransom Center, a humanities research library and museum at The University of Texas at Austin. The donation was made by Matthew Weiner, the series creator, executive producer, writer and director; and Lionsgate, which produced the critically acclaimed series. The donated materials include script drafts and notes, props, costumes, digital records, and video relating to the creation, production, and marketing of the series. Mad Men, which followed the professional and personal lives of Madison Avenue advertising men and women during the 1960s, has been praised worldwide as much for its brilliantly drawn characters and artistic originality as for its historical authenticity. 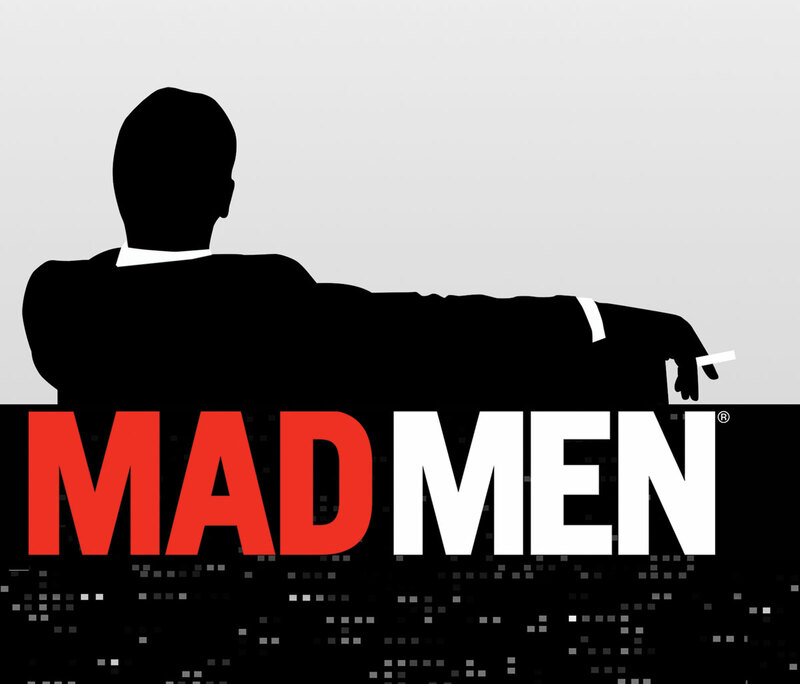 Mad Men premiered in 2007, going on to join an elite group in 2011 when it became only the fourth drama to be awarded four consecutive Emmy® Awards for Outstanding Drama Series. Additional honors for the series include: three Golden Globe® Awards for Best Television Drama Series; a Peabody Award; three Producers Guild Awards; six Writers Guild Awards; two BAFTA Awards; five Television Critics Association Awards, including Program of the Year; and being named on AFI’s Top 10 Outstanding Television Programs for seven consecutive years in addition to receiving a special award at last year’s luncheon for the show’s final season. “It’s our hope that the Mad Men archive can satisfy academic curiosity and also provide creative inspiration,” says Weiner. “Both artists and scholars can retrace our steps and see how we became interested in the parts of the story we were interested in, and how the creation of the physical world as well as the characters and storylines in the show were the work of many talented people.” Read more from Weiner about the donation. 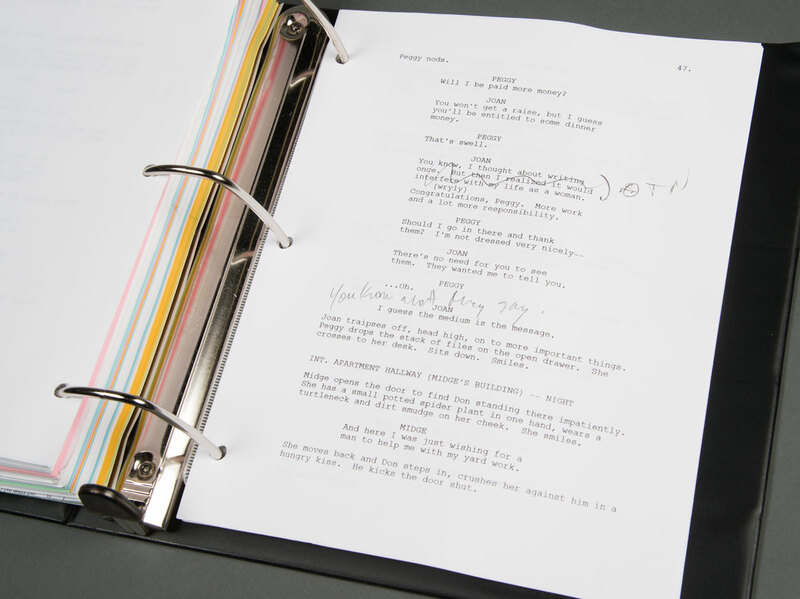 Script from “Mad Men.” Photo by Pete Smith. Materials from the series’ 92 hour-long episodes include inspiration boards and lookbooks of period fashion and home and office design, set and costume drawings, scripts, shooting schedules and call sheets. Production footage includes dailies, screen tests, gag and demo reels, trailers and publicity material. 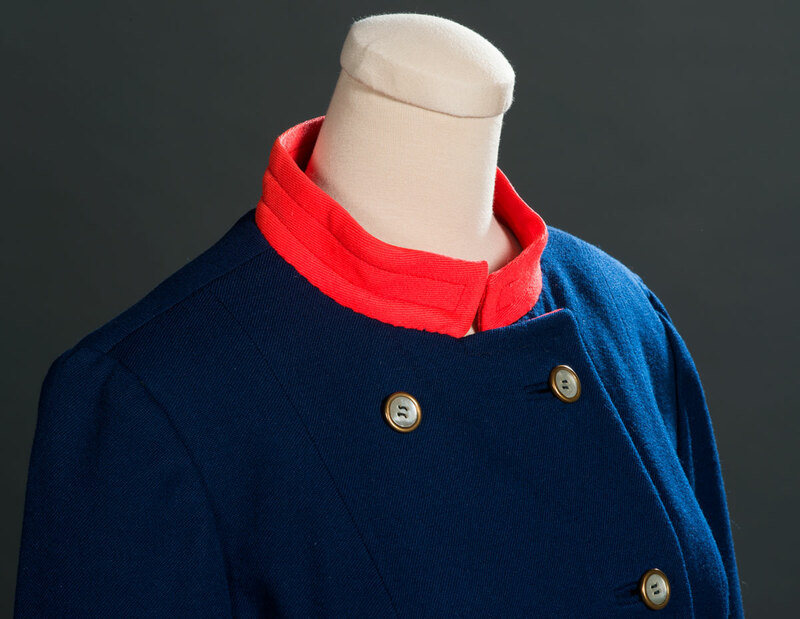 The donation includes a selection of costumes and small props, including materials for several of the show’s fictional ad campaigns and characters’ personal effects such as Joan’s pen necklace, Betty’s medical file, and Don’s terms of re-employment letter. 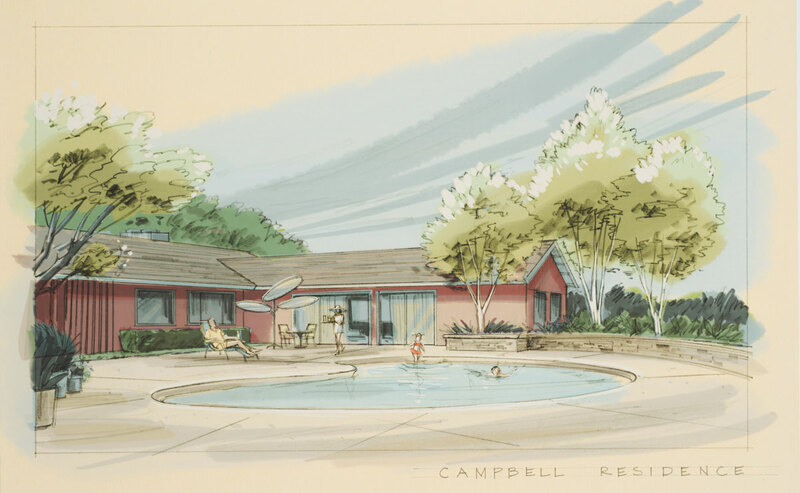 Set design sketch for the Campbell residence. Photo by Pete Smith. 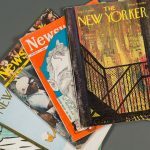 Scholarly and popular interest in Mad Men is already strong, and the Ransom Center is confident that there will be enduring research interest in this landmark series. The depth and breadth of the archive allows researchers to see the full scope of the Mad Men team’s work. 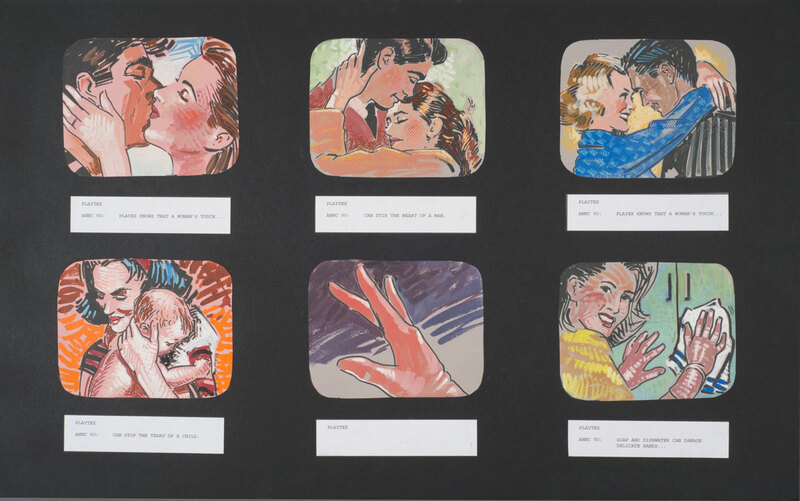 Storyboard for a fictional ad campaign for Playtex. Photo by Pete Smith. The Ransom Center will conserve and catalog the materials, which will then be made available for exhibition, teaching, and research. The Ransom Center also awards fellowships to scholars to conduct on-site research in its collections. A selection of materials from the archive will be on view in the Ransom Center’s lobby through February 1. Matthew Weiner, Mad Men‘s creator, executive producer, writer and director, shares his thoughts on the archive. Read our exclusive Q&A. Janie Bryant. Photograph by Elisabeth Caren. 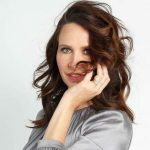 Janie Bryant was the costume designer for the television series Mad Men. Some of Bryant’s costumes and research material, including inspiration boards for characters and lookbooks for costume designs, are included in the show’s archive. Read about Bryant’s experience. Kathryn Allison Mann was the head of research for the television series Mad Men. 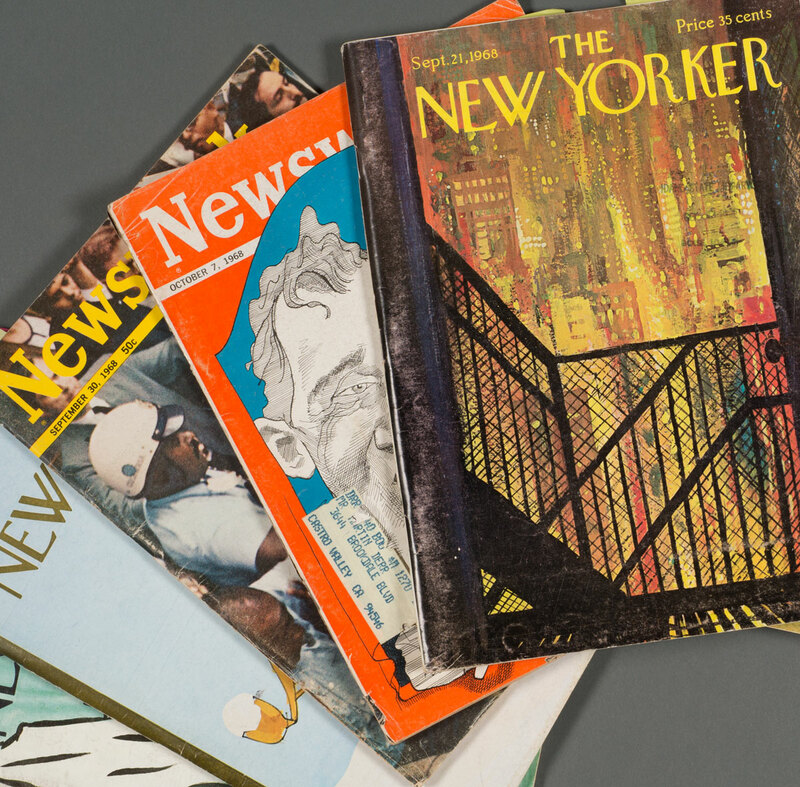 She mined period books, magazines, and newspapers—as well as her extensive network of New Yorkers—to ensure the historical accuracy the show is famous for. Much of Mann’s notes and original material is included in the show’s archive. How did she do it?